Padova has announced in its official website the signing of Argentinian national teamer Santiago Danani. 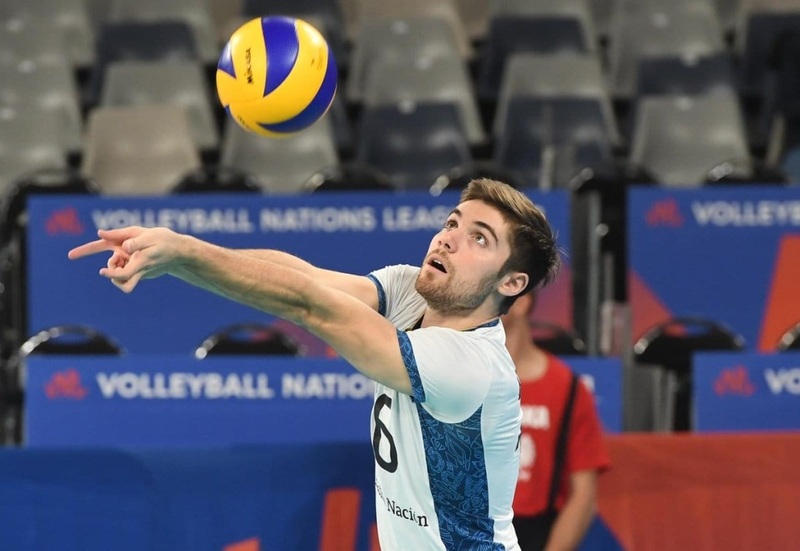 The 22-year-old libero, a U23 World Champion in 2017, debuted with Argentina’s senior team this year at the VNL, where he finished as the competition’s 5th best receiver and 8th best digger. Danani is transferring out of Argentina’s River Plate in what will be his first professional season outside of his home-country. At Padova, Danani will find a club that struggled mightily in its 2017-18 season, finishing in 12th place out of 14 teams with a 6-20 record.